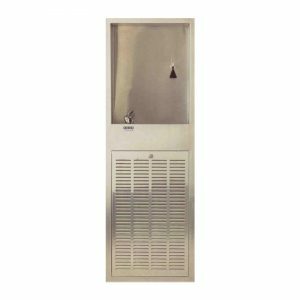 When it comes to the need for a water cooler dispenser, customers will be delighted with the choices available at GMR Supplies. We provide a range of units for homes, schools, offices, hospitals, gyms, mining sites, and other recreational or commercial facilities. 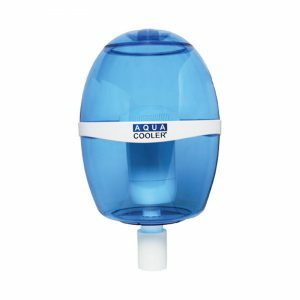 With our extensive product selection, you won't run out of options to keep your water cool and clean at all times. 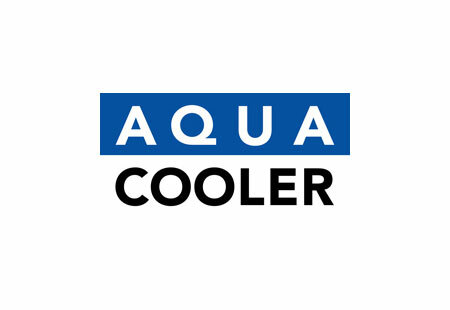 As an authorised distributor of Aqua Cooler in Western Australia, we feature top quality units to suit the specific needs of customers. 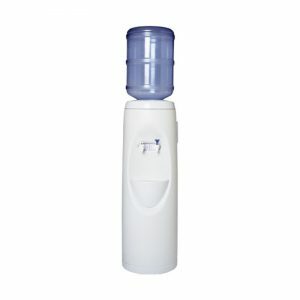 We have bottled water units, point of use coolers, and units connected to drinking water fountains. Each of our products comes with robust features and accessories for easy operation. Browse our selection to view available units from GMR Supplies.